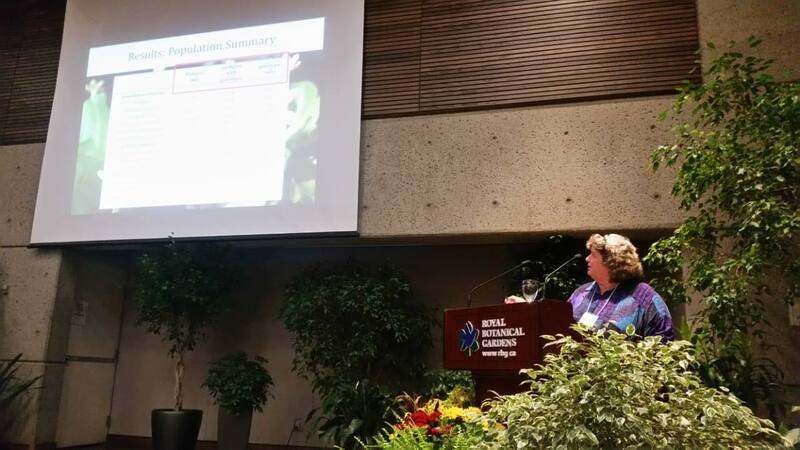 The 4th public symposium and annual meeting of the Ecological Restoration Alliance of Botanic Gardens was held from 3-5 October in Ontario, Canada. Hosted by Royal Botanical Gardens, the symposium, which had the theme 'Ecological Restoration in Urban Areas', attracted 100 participants. It was co-hosted by SER Ontario chapter and had 10 presentations from ERA representatives about the restoration work they are doing around the world. Presentations from the symposium will be posted on the ERA website soon. A brilliant tour of ecological restoration sites within the 1,000 ha of nature sanctuaries owned by Royal Botanical Gardens as well as nearby projects in other protected areas was organised for ERA members. 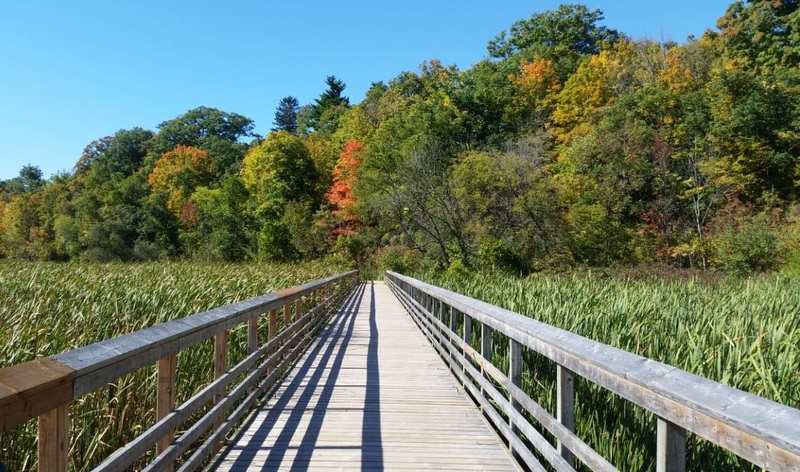 The tour included wetland and prairie-savannah, as well as a visit to a reclaimed quarry that now hosts a vibrant wetland. The annual ERA meeting also took place; minutes and action points from the meeting will be circulated to ERA members soon. We would like to thank Royal Botanical Gardens for being such fantastic hosts!